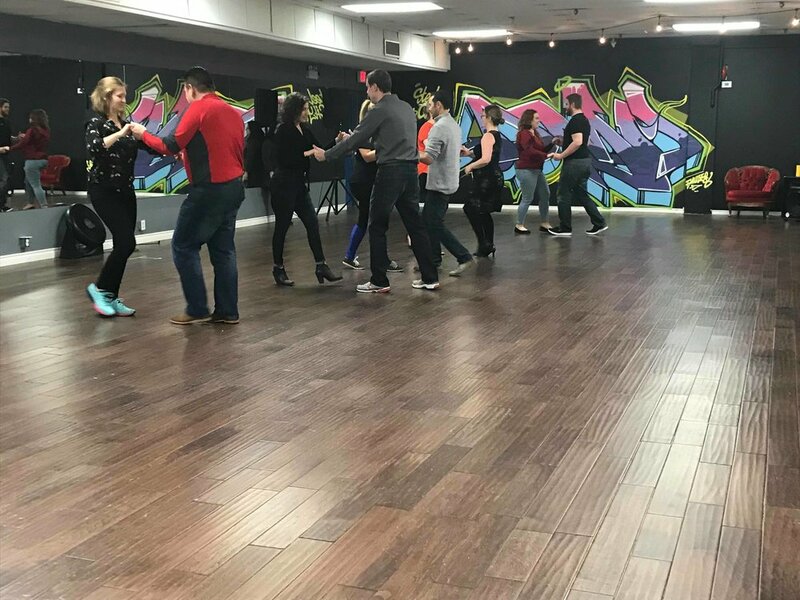 We love dance, and so do the experts! Check out the articles below that explore the mental, physiological, and social benefits of dance! Students are encouraged to come out to an event at least twice a month! This is where your able to put all that you're learning to practice! 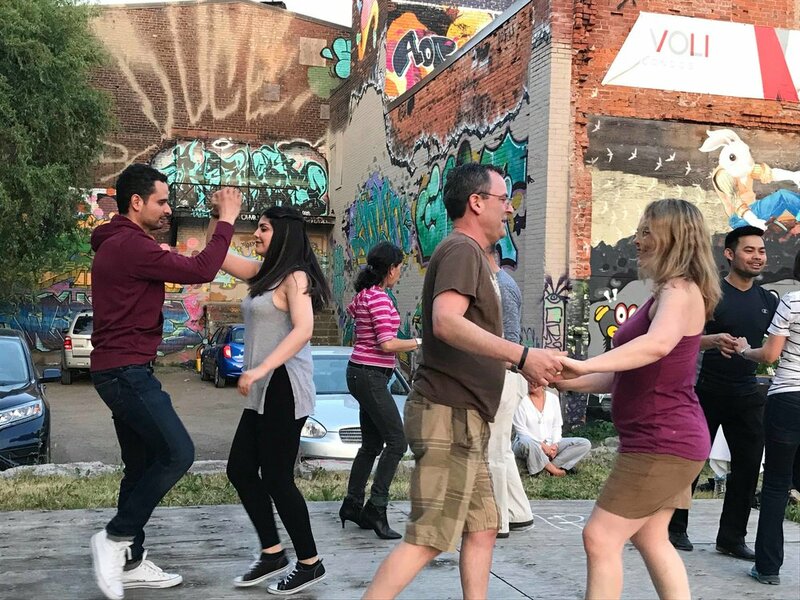 Social dancing has lots of physical & mental health benefits, and is a great opportunity to meet people from all over the local salsa community! 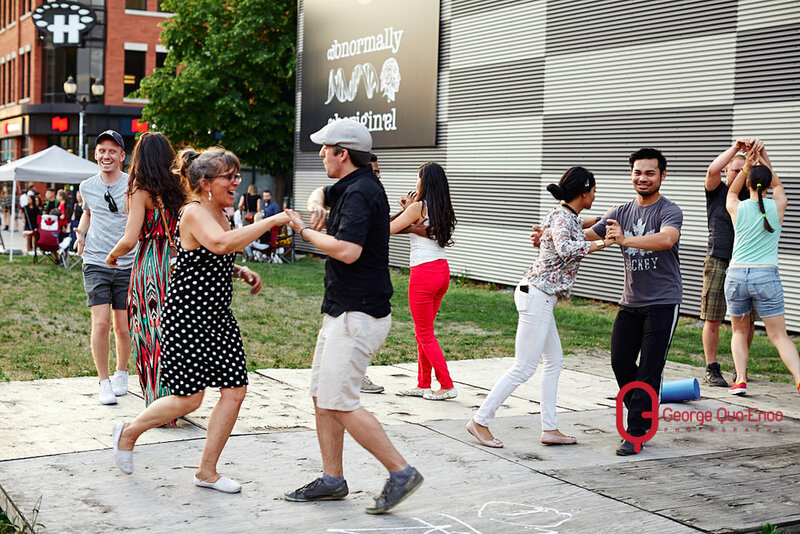 Salsa shoes are encouraged, but not mandatory! We provide students with the opportunity to purchase shoes through our studio, at a discounted price. 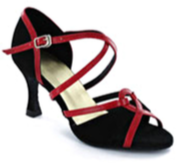 If it is your first time purchasing salsa shoes (women or men), take advantage of a complimentary shoe fitting! Private Lessons are ideal for student (s) who have a non-predictable schedule, or for those who would prefer one-on-on instruction. Whether you have no dance experience and want to learn, or would like to build on your existing dance foundation. No partner is required.